LA TANGO ACADEMY: review of forward ochos from the cross with pasadas and turn to the left. LA TANGO ACADEMY: Review of Tango 301.2 material, using the axis to move the followers free leg into various types of crosses. LA TANGO ACADEMY: Review of Tango 301 material: social on and off axis movements, using the axis to work a variety of crosses for the follower. LA TANGO ACADEMY: Review of Ganchos on the leader's right leg. Creating ganchos from the barrida, back ochos and the ocho cortado. LA TANGO ACADEMY: Classic Turns for Tango Vals, change of direction, blocked ochos. LA TANGO ACADEMY: Review of back ochos, overturned back ocho, back crosses. 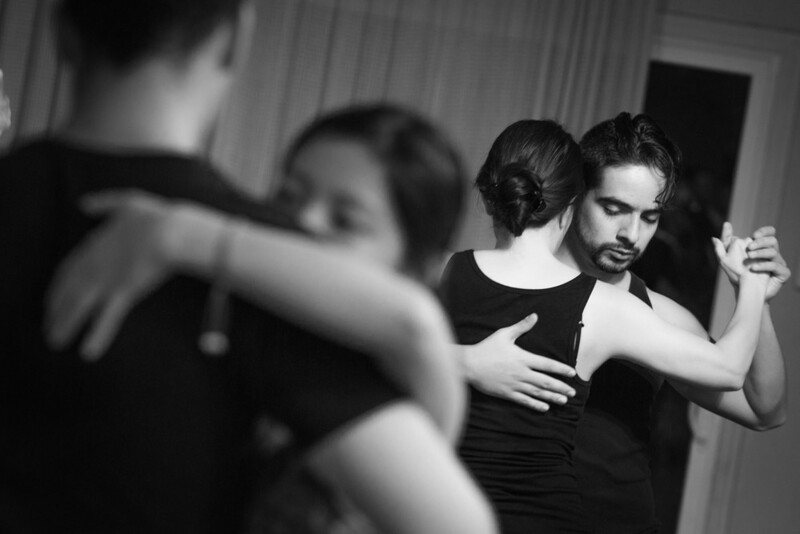 LA TANGO ACADEMY: Turns in the line of dance. LA TANGO ACADEMY: Calesita Demo with John Hernan Raigoza and Yaisuri Salamanca. 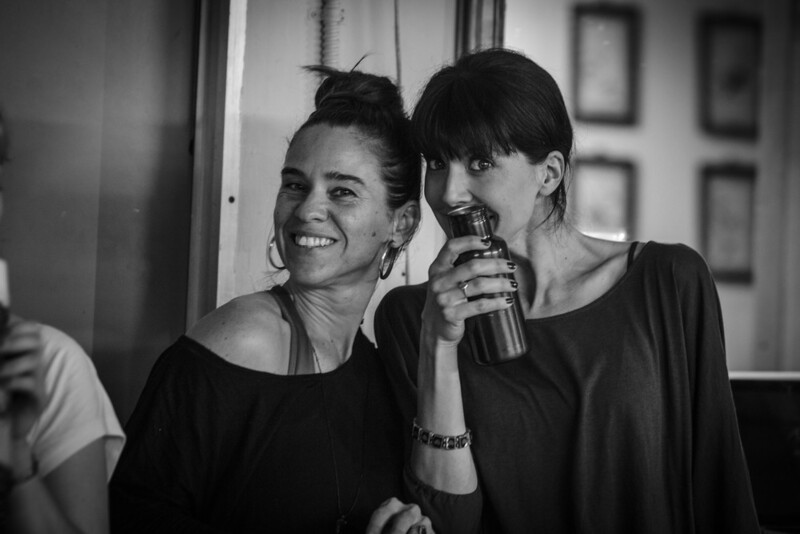 LA TANGO ACADEMY: Review of the Ocho Cortado and the Club Style Basic: the Milonguero Groove. LA TANGO ACADEMY: class review of forward ochos with pasadas. 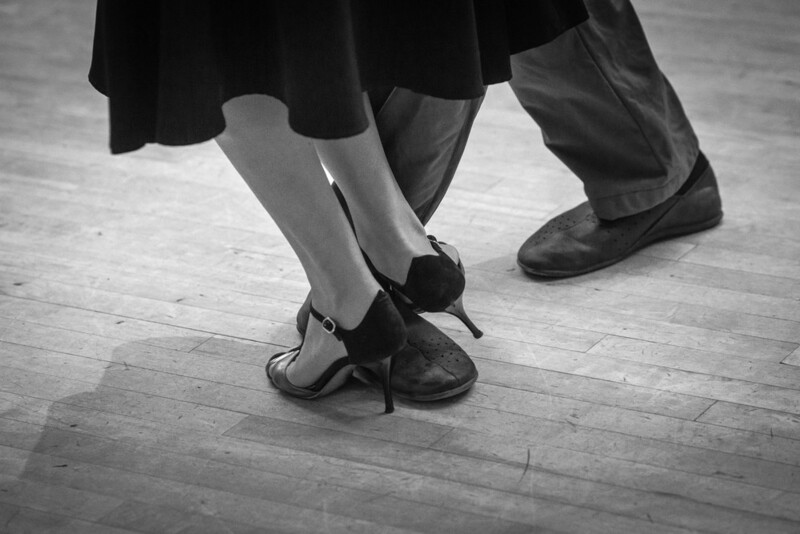 LA TANGO ACADEMY: Review of leader and follower sacadas. LA TANGO ACADEMY: Review of la media vuelta w 2 sacadas and close embrace turns.